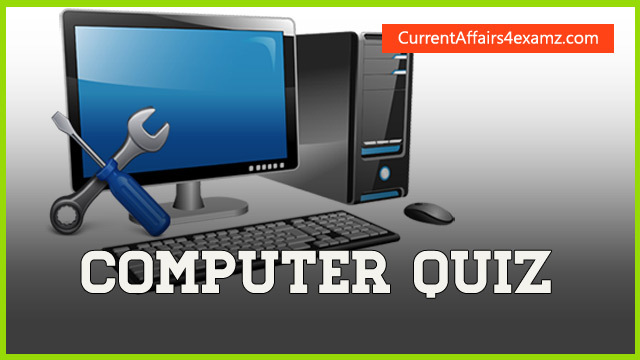 Hi Aspirants, here are some useful Computer Knowledge Questions for the upcoming IBPS RRB Exam 2016. Here we have covered some questions which are repeatedly asked in Bank Exams from computer section. Click on ‘START QUIZ’ button to attempt the questions with multiple choices. 1. Which of the following terms apply to communication between separate computer systems? 3. ______________ is computer software designed to translate image of type written test. 4. _______ Program can harmful to computer operation.